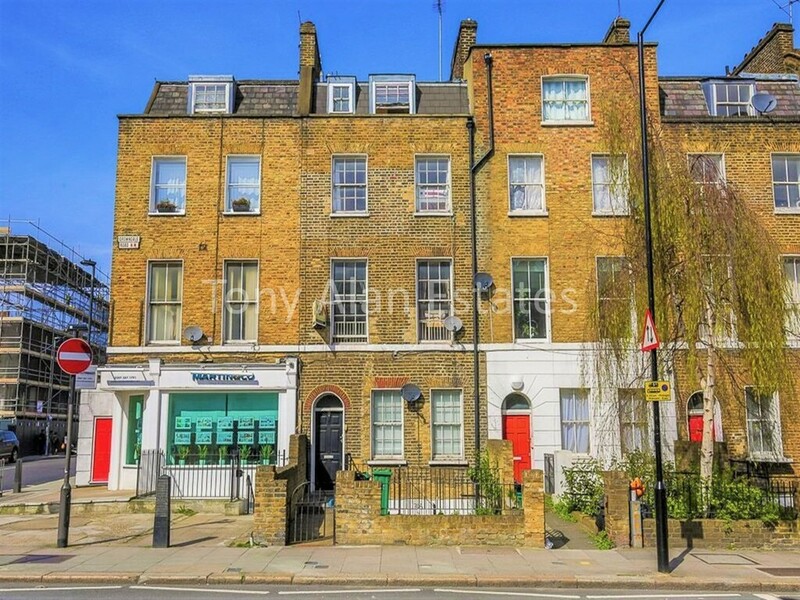 A charming four-bedroom garden maisonette (circa 1264 Sq ft/ 117.4 Sq m) situated on the First, second and third floors of a beautiful terraced period property in a prime location. 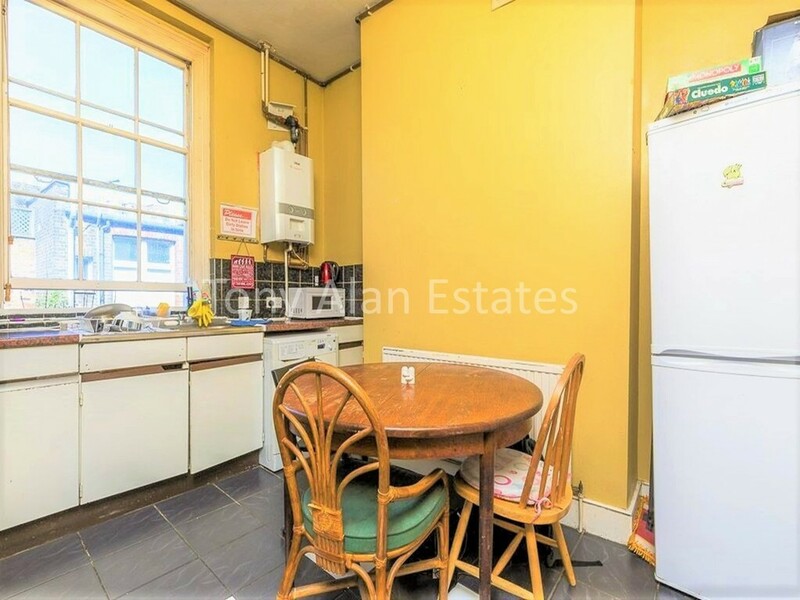 The property offers a large reception room with double windows, spacious separate kitchen, four bright and airy bedrooms, family bathroom and separate WC. 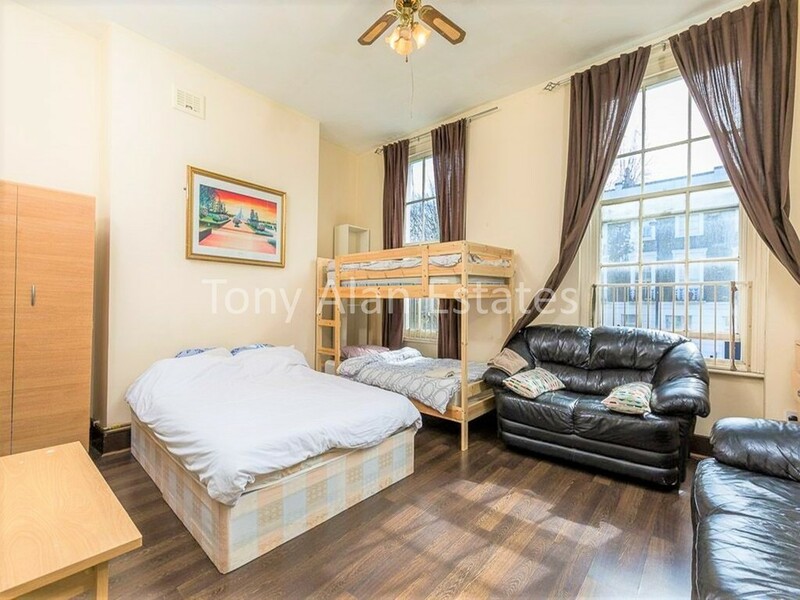 The property also benefits from a private entrance and private rear garden. 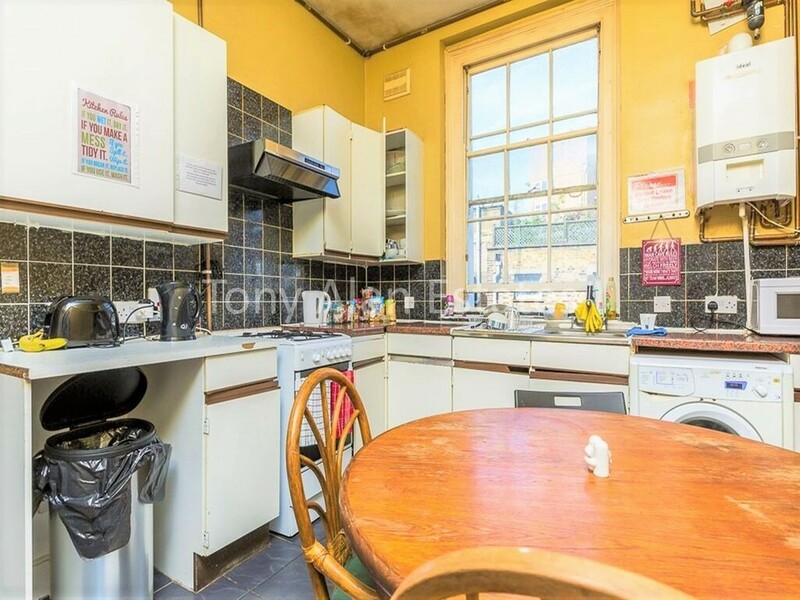 The property is in need of modernisation. Crowndale Road is close to the local amenities of Camden Town, Kings Cross and Fitzrovia providing a selection of boutique shops, and bars as well as theatres and a vibrant nightlife. The property is also walking distance to the green open spaces of Regents Park and Primrose Hill. 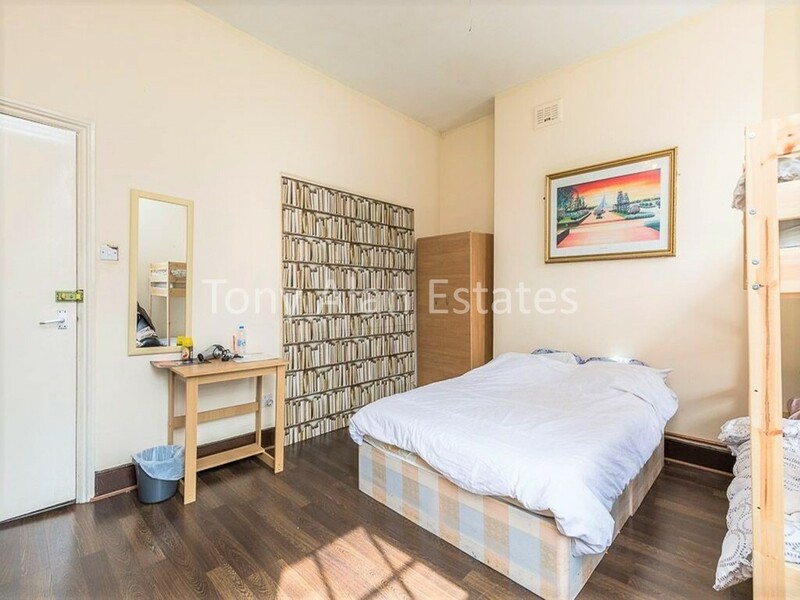 Mornington Crescent Station, Kings Cross Station and Euston Station are all within walking distance providing easy access to the West End and The City.